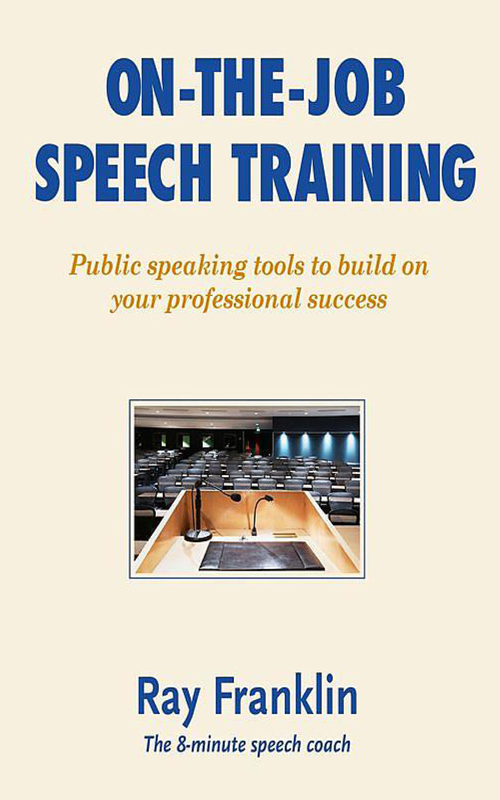 Updated tools and experiences now in the new Kindle Edition of "On-The-Job Speech Training". Gratified for the reception of the print edition I have just released the Kindle edition. For PRIME Amazon customers, you can borrow this before you buy it. For those who have read or been trained with my workshop, this is a handy reminder before you deliver your next public presentation. I welcome your comments and recommendations. Most hotel web sites mislead about their ceiling height.